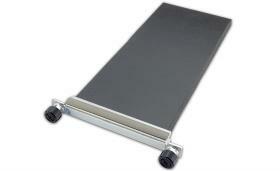 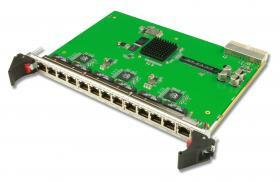 Single MicroTCA Carrier Hub (MCH) and flexible Power Module options. 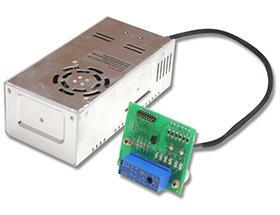 Full integration is also available. 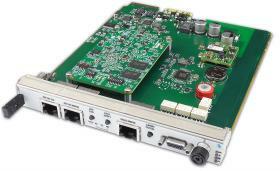 The VT814 is a compact, cost-effective MTCA.4 chassis supporting a single MCH and redundant power. 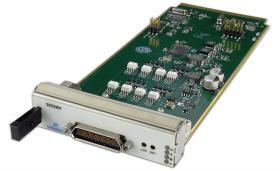 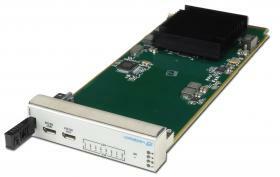 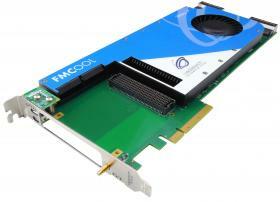 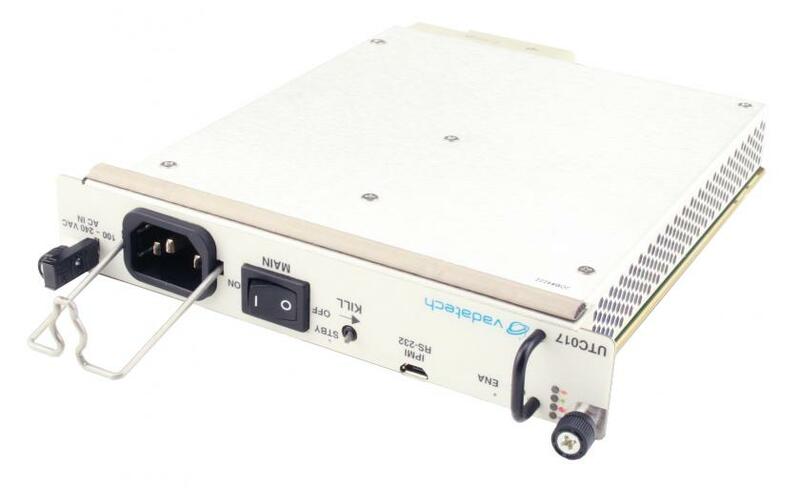 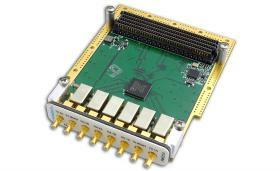 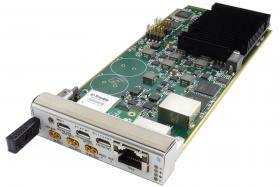 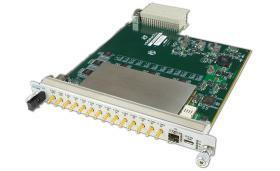 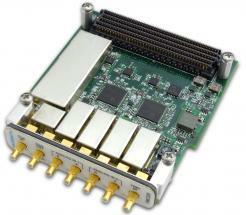 It supports six MTCA.4 AMCs plus RTMs in a compact 2U form factor. 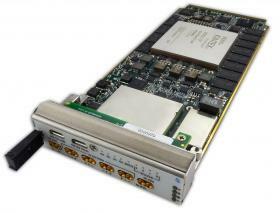 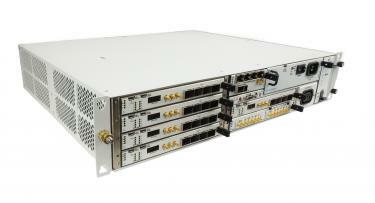 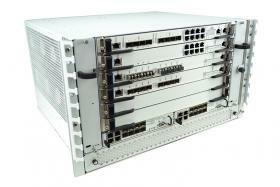 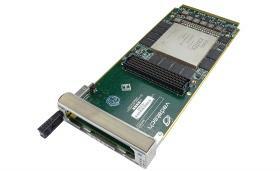 Backplane connectivity supports up to PCIe Gen x8 to each AMC. 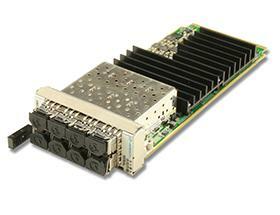 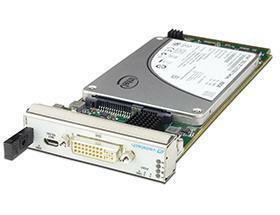 The VT814 supports a single MCH and redundant Power Modules. 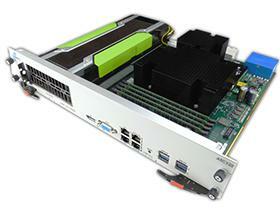 There are no active components on the backplane and the unit has dual redundant FRU information and Carrier Locators. 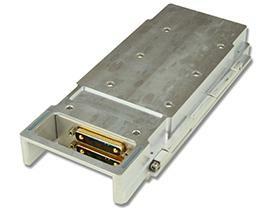 The backplane design equalises clock delays across the AMC slots, minimizing the requirement for skew correction in high-energy physics applications. 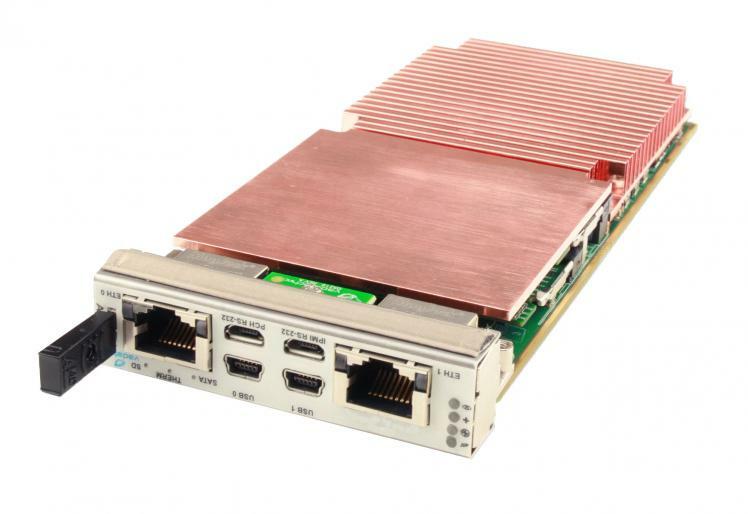 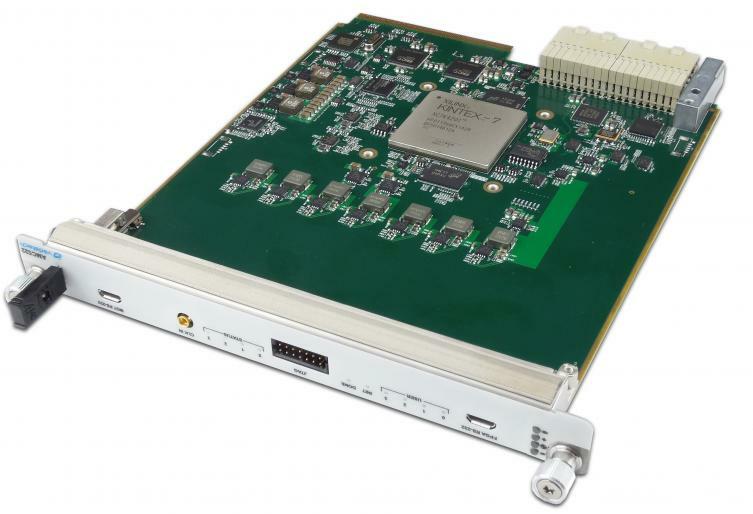 The compact design and PCIe Gen3 x8 support mean the VT814 is well suited to deployed applications with high connectivity requirements.